Unable to Update VMware Tools for vSphere 5.5 Update 3. This one should be easy if you have a good troubleshooting skill. 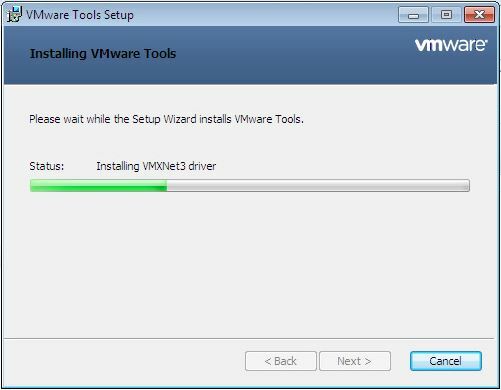 When I wanted to upgrade VMware Tools from previous version to the latest version, the installation hung at " Installing VMXnet3 driver ". 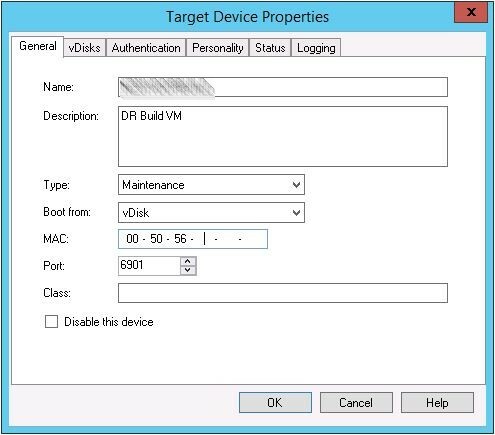 So this made me thinking, the issue might not due to the installer ( as I tried from vCentre level as well as manual installation), but due to VM itself, as it hung at exact status (Installing VMXnet3 driver). 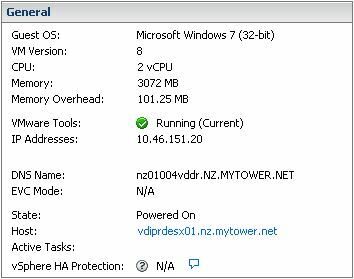 When I checked the VM, yes, it was using VMXNET3 driver for the vNIC. It was not too hard to narrow down, huh? The journey started. I added another vNIC, but in this case I used E1000 type rather than VMXNET3. Once done, I removed current vNIC. 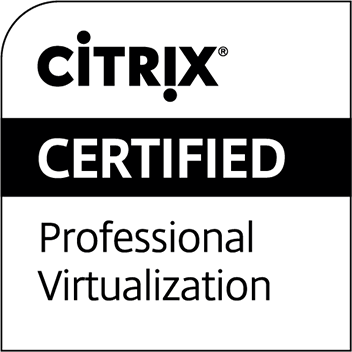 And without too much hassle, I managed to upgrade VMware Tools! 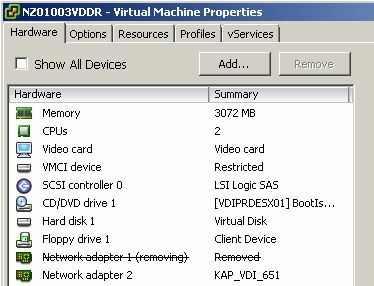 I did not restart the VM, but I turned it off completely. 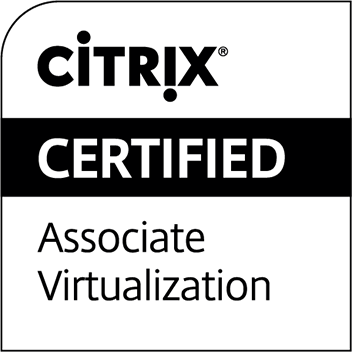 Next, I added back vNIC with VMXNET3 type. Update MAC address in PVS console, and get the VM started. Tam tada dam! VMware Tools is now current!